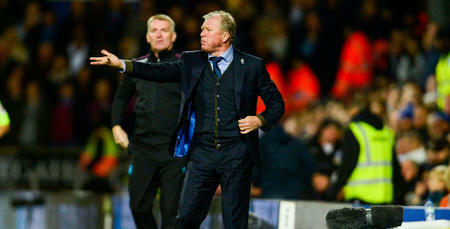 STEVE McClaren has called on his side to have “a real go” when Aston Villa visit Loftus Road on Friday night. 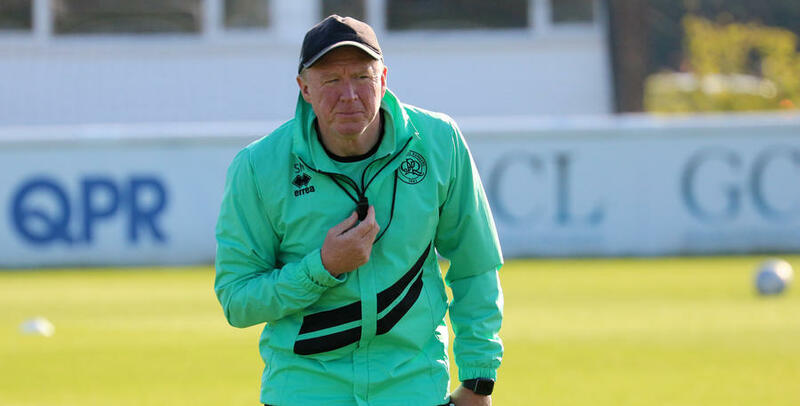 The QPR chief has overseen an incredible upturn in form with his side picking up 20 points from their last ten fixtures – a run of results which came in response to losing the opening four games of the campaign. McClaren feels such a challenging start to the season enabled him to learn more about his squad, with everyone growing closer as a result. 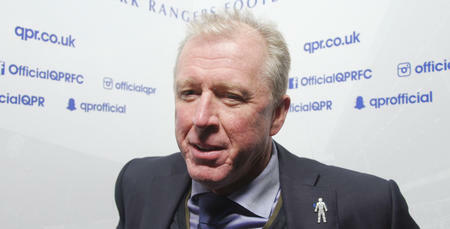 “I have got to say there has always been a good feeling around Harlington,” McClaren told www.qpr.co.uk. “Obviously it was difficult during that opening spell of results but you learn a lot about your squad in times of adversity and what I learnt from that period was what a strong group we had. “I know we have a good group of players here, good characters, because of how they came through that and how they reacted to it. “It not only brought them closer together, I think it helped to knit the whole staff together because we all experienced that as a group, we got through that spell. “You learn about people around you – people who continue to look you in the eye even though the results aren’t going your way. The R’s certainly reacted in a way which has pleased the Loftus Road faithful. Three away wins – matching the total tally of victories on the road from last season – and six clean sheets from ten fixtures has made Rangers one of the Championship’s form teams. And while many feel our impressive 3-0 win against Sheffield Wednesday was the pick of the bunch, McClaren is still demanding more from his charges. “You could look at that game and say that was our most complete performance of the season so far,” he said, “but I have to say I look back at that game and there are certainly elements of it which I wasn’t satisfied with. I wasn’t happy with how we started the game. On Friday night the R’s will be hoping to extend their four-game unbeaten run but McClaren is wary of a very difficult opponent in the shape of Aston Villa. They may be 16th in the Championship – two lower than QPR – but McClaren fully expects them to start climbing the table in the coming weeks and months. “Aston Villa are a very, very good side – and they will get better,” he said. “They will finish in the top six, without a doubt. Dean Smith is a very good manager, they have a fantastic squad and this is an opportunity for us to test ourselves and to go out there and have a real go. McClaren named an unchanged XI from the team that beat Ipswich Town 2-0 for the victory against Wednesday. Now he faces the dilemma of whether to do likewise for the Villa clash, or bring in fresh legs for the third game in a week. Earlier in the season, QPR played Bolton, Millwall and Norwich in the space of seven days. 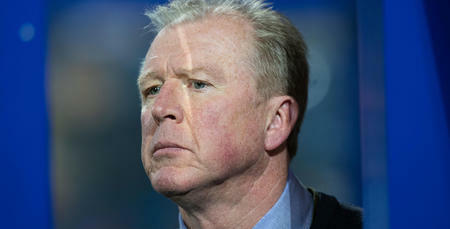 McClaren opted to freshen up his squad following back-to-back wins, only to lose narrowly to the Canaries in W12. 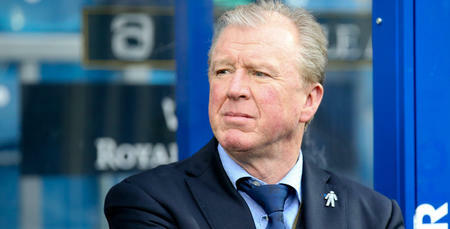 With no new injury concerns ahead of the game against Villa, McClaren said: “You want consistency in performance. “We had it earlier in the season when we played Norwich. Norwich didn’t change their side for their third game – and they won all three. That’s been keeping me awake at night! I know we have a good group of players here, good characters.